Anti-aging fillers are now becoming the norm for many women and men in Glasgow. Our state of the art dermal filler clinic in Glasgow over the years has seen a dramatic increase in anti-aging fillers treatments with a lot of our regular clients making this type of facial wrinkle treatment a part of their beauty treatments along with their nails and hair. Gone are the days when this was a beauty treatment only for the rich and famous. We only offer quality products, the same for everyone wither you are an office worker or footballer’s wife, our anti-aging fillers are administered exactly the same at an affordable price for everyone. Anti-aging fillers What are they? Anti-aging fillers are wrinkle fillers which really do help with all types of facial wrinkle problems. The most common areas that we use wrinkle fillers for are frown furrows, forehead lines, crow’s feet, nose to mouth grooves, lipstick lines and anywhere where there are acne pits. Our state of the art clinic in Glasgow offers safe, worry free, anti-aging fillers treatments at an affordable price. We regularly treat both men and women of all ages and backgrounds and have now built up a regular clients list which is testament to the quality products and service that we offer. Anti-aging fillers have been around for many years now and our clinic in Glasgow has recently seen a massive increase in treatments such as lip fillers and lip augmentation. All of our facial filler and lip filler procedures are carried out by specialist trained staff who are committed to looking after you right from the very first free anti-aging fillers consultation. Anti-aging fillers – are they right for me? Anti-aging fillers are normally OK for the vast majority of people. However, an initial dermal filler consultation must be carried out by us prior to any procedure taking place. 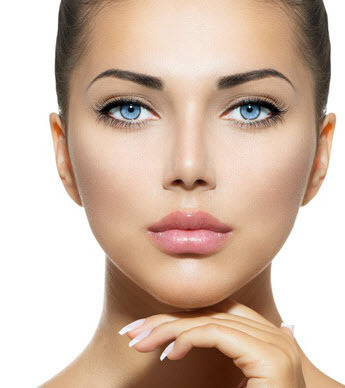 We have made this initial consultation absolutely free to all potential customers looking at a wrinkle filler procedure, if the consultation goes OK we can carry out the treatments there and then or at a more suitable time and date. 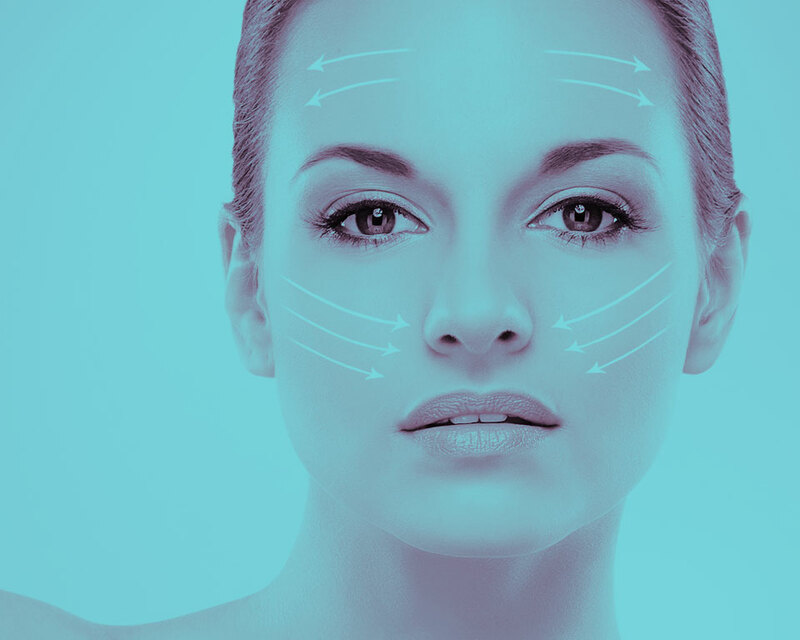 Get in touch with our experienced team today and book your dermal filler consultation now!